Racing motorcycles has helped 16-year old Ezra Brusky face his fears and stay focused. Racing gives color to his life and is something he can't live without. 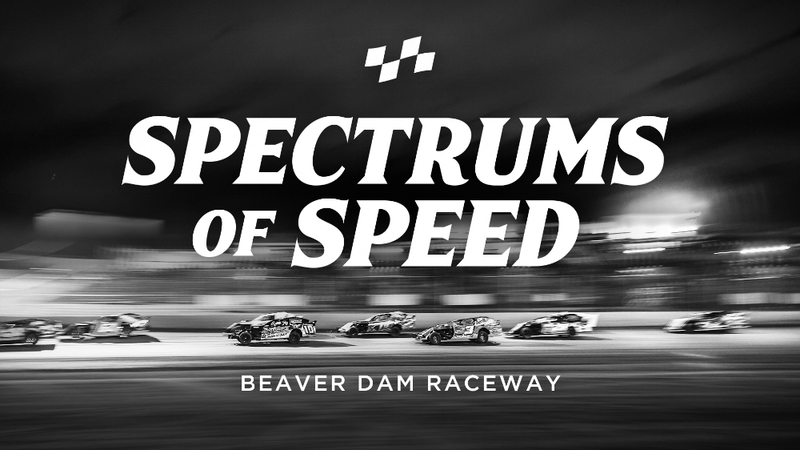 By uniting staff and volunteers, scoreboard and a scorekeeper from defunct Oshkosh Speedzone, bleachers and equipment from Manitowoc and years of experience promoting tracks, EWSC is saving racing in Seymour, Wisconsin. Based in Michigan’s Upper Peninsula, Cool Racing is a third-generation team with strong short track racing roots. Led by former motocross racer Jimmy Cool, the team is a tight-knit group. They are as eager to make new friends and help others as they are to succeed on track. For the Cool gang, it's all about having fun. For Brandon Riedner and his family, everything just makes sense at the track. 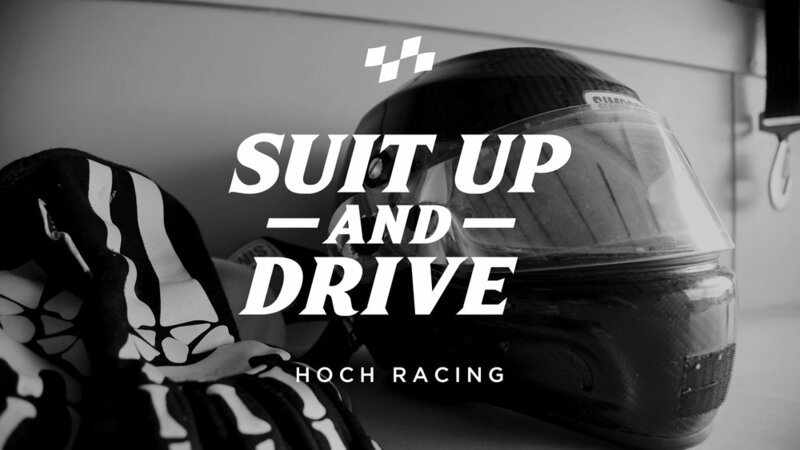 On weekends, they don't go to weddings, they don't go to birthday parties, they don't go camping, they just go racing. Brandon and his father Scott build their own cars and are committed to racing within their means. 12 grassroots warriors and one NASCAR legend are featured in our final film of 2017. 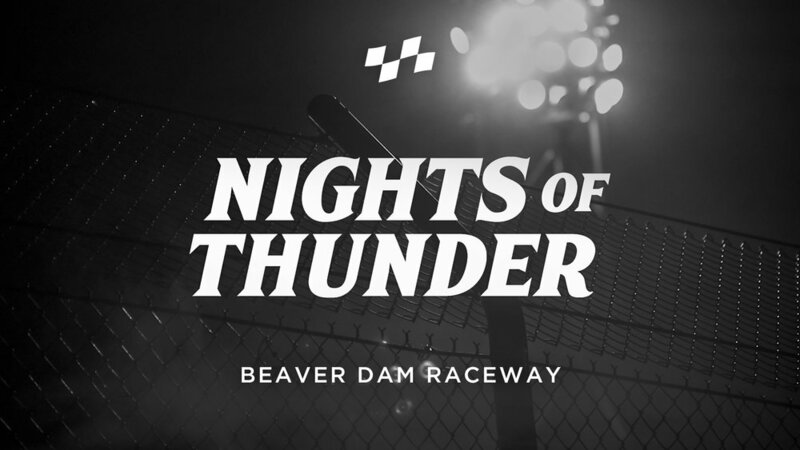 ‘Nights of Thunder’ was produced for Beaver Dam Raceway as an end-of-season tribute to the drivers, teams and staff that make the track a premiere facility in the United States. 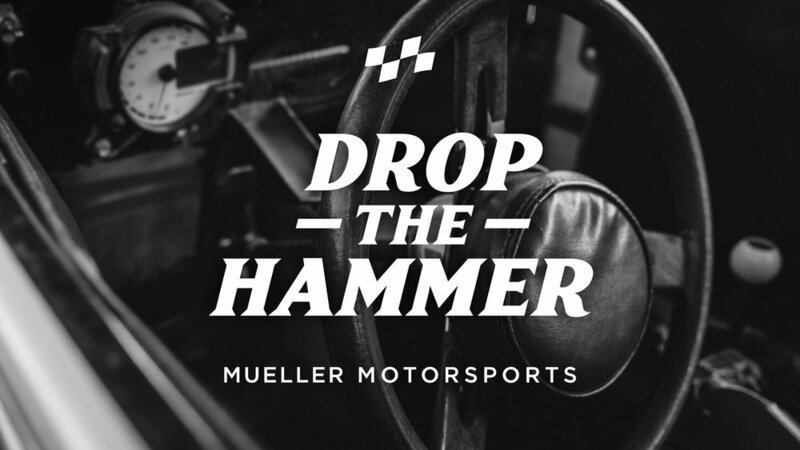 Ask any driver on the Mueller Motorsports team what their strategy for race day is and they’ll all reply “push the pedal down and go”. Their “drop the hammer” approach to Legends dirt car racing has proven to work. Like father, like son... and daughter. Both Travis and Karly Stadler grew up watching their father Dean race on a 1/5 mile dirt oval in Chilton, Wisconsin. They learned to drive under his mentorship and now race IMCA stock cars. In the winter of 2012, Josh Teunissen and his uncle Bill Taylor, a retired sprint car driver, formed TnT Motorsports. Their goal was to build a 360 sprint car for Josh to race. After a year and a half of getting parts and building a car, the team was ready to hit the track. If you live in the upper midwest of the United States, you’re familiar with four seasons. If you live there and you’re a short track racing fan, you know two - racing and winter. Most race teams wrench and regroup during the winter months, but not the Tiedt family. 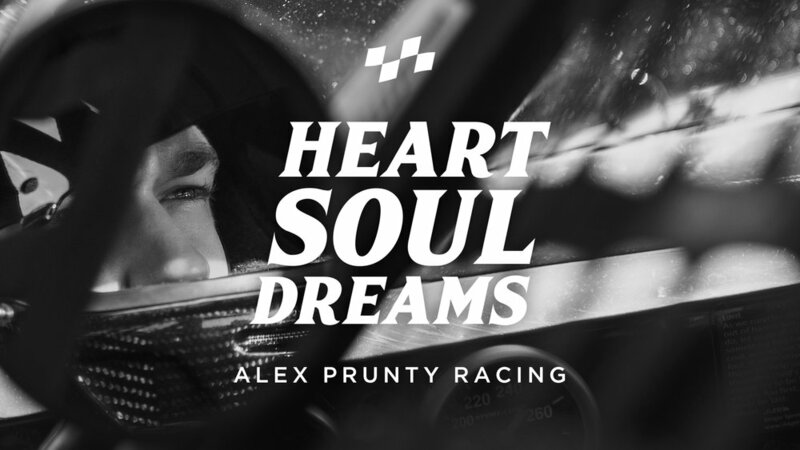 Alex Prunty and his team are the next generation of the Prunty racing dynasty. With his father Dan, uncle David, brother Zach and cousin Matt, the team is a respected and competitive force on the Wisconsin super late model scene. 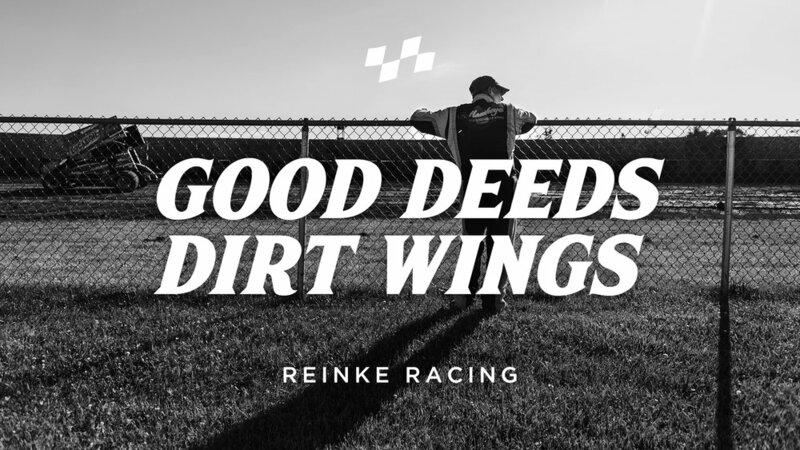 Mike and Melissa Reinke along with teammates and friends Ralph Schmitt, Rob Zorn and Scott Cowman are the 'roots' in grassroots short track racing. Mike and Melissa lead by example and always strive to show their children unconditional love.